View cart “Consolidated B-24 LIBERATOR bomber” has been added to your cart. 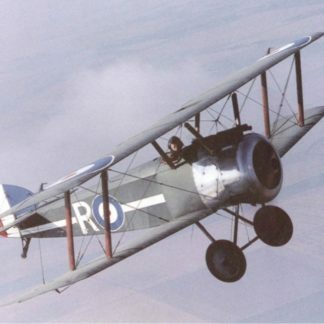 As a successor to the Pup, the Sopwith Camel entered Royal Navy squadron service in July of 1917. It was designed to help the British gain control of the skies over the trenches of WWI. The Sopwith Camel accounted for 1,294 victories, more than any other Allied aircraft type. 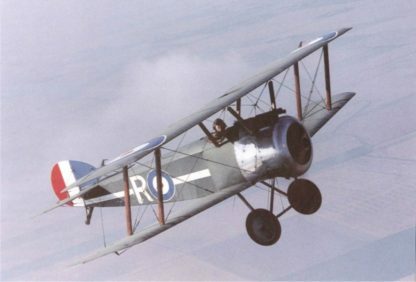 The Sopwith Camel was the first British fighter to mount twin synchronized .303” Vickers machine guns in front of the cockpit. A fairing surrounding the gun installation created a hump, giving the Camel its name. The Sopwith Camel F.1 had a wingspan of 28 ft. and was 18 ft. 9 in. 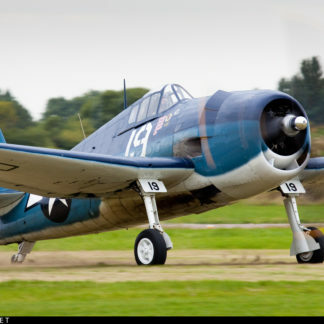 and was powered by a 130hp Clerget 9-cylinder rotary engine, producing of maximum speed of 101-113 mph. 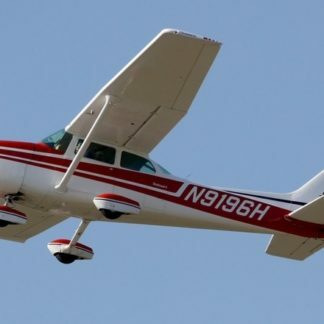 Fluid capacity of 26 gallons allowed 2.5 hours of flying time. Fiery and temperamental, the Camel had a wicked torque and was difficult to fly. In fact, more men lost their lives learning to fly it than using it in combat. But in the hands of an experienced pilot, the Camel was a deadly opponent in a dog-fight. The Camel was flown by such distinguished pilots as Lt. Col R. Collisha w, Major D. R. MacLaren and the little heard of, Capt. Roy Brown. 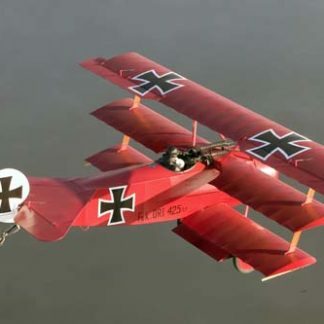 Captain Roy Brown who achieved instant fame when he engaged in a dogfight that resulted in the death of Germany’s ace of aces, Manfred Von Richthofen popularly known as the “Red Baron”. The Camel had great agility in combat due to the fantastic torque of its rotary engine and the fact that engine, pilot and guns were all located on the first seven feet of the wooden airframe.